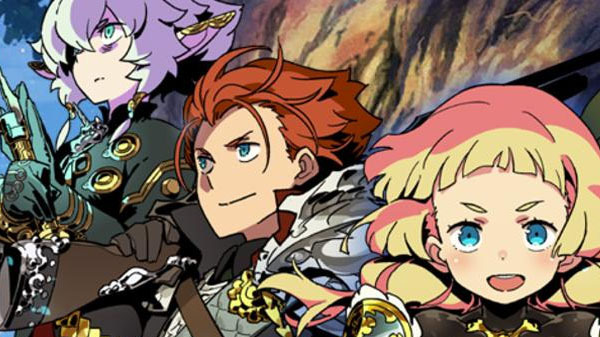 More Etrian Odyssey still to come for the dual-screen handheld. Atlus held an Etrian Odyssey 10th Anniversary Closing Talk Show in Japan today, where it confirmed that it will announce its new Etrian Odyssey title for 3DS in spring 2018. Thanks, @tantou_KAI (via r/EtrianOdyssey and Nintendo Everything).